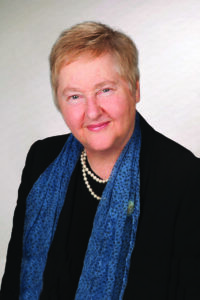 Jude Munro is experienced in guiding large complex organisations as a non-executive director. She has served on 20 boards. She has been board chair of Australia’s fourth largest water utility, a director of a national aviation business, an airport, a development company, a bus company, and a director of one of Australia’s largest not-for-profits with a $1.3B budget running hospitals and other services. She is currently also Chair, Victorian Pride Centre Board which is building Australia’s first and iconic centre for the LGBTIQ community. Jude also mentors CEOs. Her last CEO position was as CEO of Brisbane City Council for 10 years. She led the Council with its $2.6B annual budget, 9000 employees and delivering infrastructure projects, bus and ferry services, regulatory and other municipal services for 1.2M people. Infrastructure projects included $2.7B Clem7 tunnel, the feasibility stage of Airport Link, the Green Bridge, and Go Between bridge. She has been made an Officer of the Order of Australia, keys to the City of Brisbane, in the Deloitte’s top 50 LGBTI executives, and awarded the IPAA Queensland Governor’s Award for excellence in the public sector. Bill Kusznirczuk is a leading Urban and Regional Planner in Australia. He has extensive experience and knowledge in all aspects of planning, building, property development and how cities, rural and regional areas should look in the future. He is the founder and Managing Director of Clement-Stone Town Planners which has a long and respected tradition of providing professional advice in these fields. Bill is sought as a regular commentator on Radio, TV and in print media. He is the former Chair of the Building Advisory Council. Mr Kusznirczuk was appointed as the inaugural Chairman and Chief Commissioner of the Victorian Building Authority in 2013. He is a Certified Practicing Planner and Associate Fellow of the Australia Institute of Management. 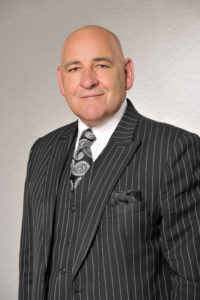 Bill also brings his expertise in strategic and business planning, project management, stakeholder engagement, finance, risk and corporate governance. His valuable industry experience puts him at the forefront of advisors across Australia. He also provides his valuable knowledge to the community, charities and on not-for-profit Boards. Bill is an Australian Day Ambassador to Victoria. 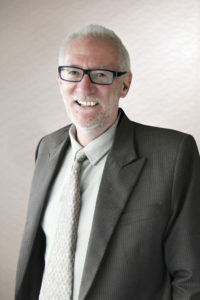 Trevor Budge is the Manager Regional Sustainable Development at the City of Greater Bendigo. He is an Adjunct Associate Professor in the Community Planning and Development Program at the Bendigo campus of La Trobe University. He is a former State President of the Planning Institute of Australia, and is a Life Fellow and has a National Lifetime Achievement Award from the Institute. He became a Member (AM) in the General Division of the Order of Australia in June 2011 for service to town planning, particularly the development of regional and rural communities in Victoria, and to education. He was a Ministerial appointee for six years of the Victorian Catchment Management Council and a founding Board member on the Victoria Walks Board. He has worked extensively for state, regional and local government, conducted his own consulting business for 16 years and for 12 years taught at RMIT and La Trobe universities in planning and community development. Jennifer Cunich has over 30 years’ experience in the business and property sectors. As the Chief Executive of the Australian Institute of Architects during 2016 – 2018 she represented over 11,000 architects across the country. 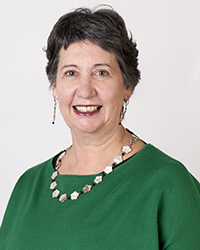 She previously worked at the Property Council of Australia, first as the ACT Executive Director and from 2002 to 2016 as the Executive Director at the Victorian Division. Jennifer is one of Australia’s most experienced property lobbyists and business manager. Jennifer is a champion of promoting women and broader diversity across businesses and industry. She has held positions on the Property Council Executive Committee, the Women’s Property Initiatives Board, the Victorian Building Advisory Council and the Victorian Building Industry Consultative Council. Laurinda Gardner is a board director, organisational change consultant and career coach. Laurinda has over 25 years senior executive experience and was formerly a Deputy Secretary with the Victorian Department of Treasury and Finance and a Director at the City of Melbourne. Most recently she was one of three government appointed administrators at the City of Greater Geelong. Laurinda has led large operational teams in diverse areas including: organisational reform, human resources, strategic and business planning, communications, town planning, stakeholder engagement, IT, finance and risk. Laurinda has performed the role of ‘trusted adviser’ to several CEOs and has extensive experience on government and not for profit boards. 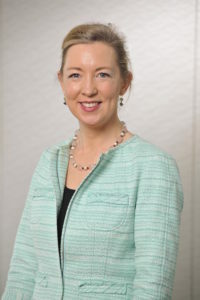 Freya Marsden is managing director of the Acuity Group, which provides governance, strategy, policy and economic advice and is a former Director of the Business Council of Australia. Freya is a Non-Executive Director on several government and non-for-profit boards, and provides the VPA with increased governance and strategy skills. Freya brings policy and economic experience gained across industry and the Victorian and Australian Governments, including the Victorian Premier’s Department, the (former) Victorian Department of Infrastructure and Commonwealth Treasury. 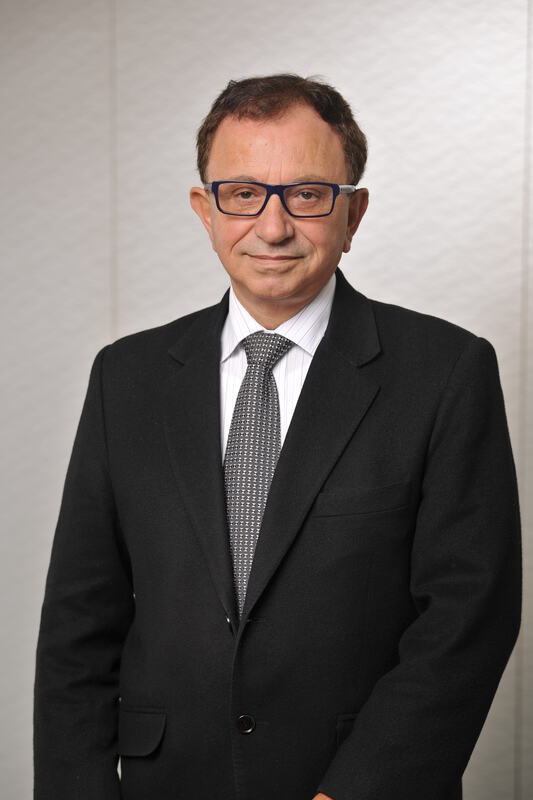 Theo Theophanous is a former Victorian Government Minister, who has held a number of senior portfolios, including Industry, Trade, Energy, Resources, State Development, ICT and Major Projects. Highlights include developing the first Victorian Renewable Energy Scheme, attracting Major International Airlines and investment to Victoria, steering the development of the Recital Centre, AAMI Stadium, Melbourne Conference Centre and Austin Hospital redevelopment. He now works as a specialist industry advisor and has served on National ICT Australia board.